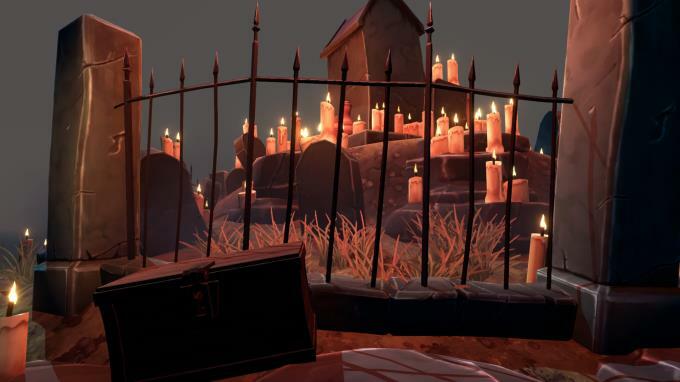 Posted by Admin | February 9, 2019 | Casual, Hidden Object, Puzzle. 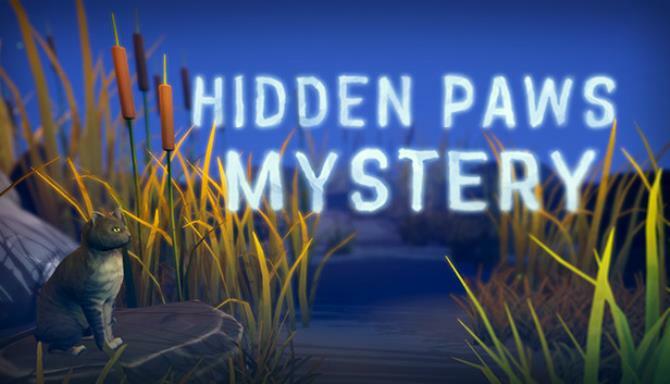 Hidden Paws Mystery – What is this cat doing here? And where are his friends? 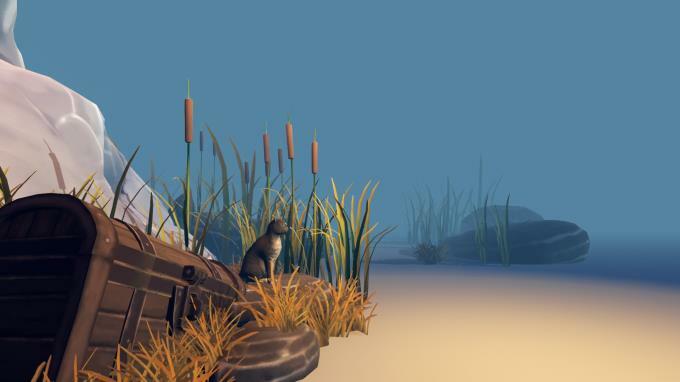 Explore strange and beautiful islands to find all the little kittens hidden there.